Plant City is a farming community located between Tampa and Lakeland Florida. Pop. 28,000, It is the home of The International Softball Federation. Plant City is close to Bush Gardens, Disney World and all the other Tampa/Orlando attractions. Close to I-4 we have three major hotels Days Inn, Comfort Inn and Ramada Inn. We have most of the fast food restaurants and several larger ones. Close to I-4 There are BuddyFreddys Restaurant, Chancy’s Catfish Shack, Sonny’s Real Pit BBQ, Waffle House, Burger King, McDonalds, Subway, Arbys, and Popeyes. We are about 30 to 40 minutes from all the Tampa and Orlando attractions and theme parks. Located between the two areas which provides a single place to stay and visit all of them. Need more? 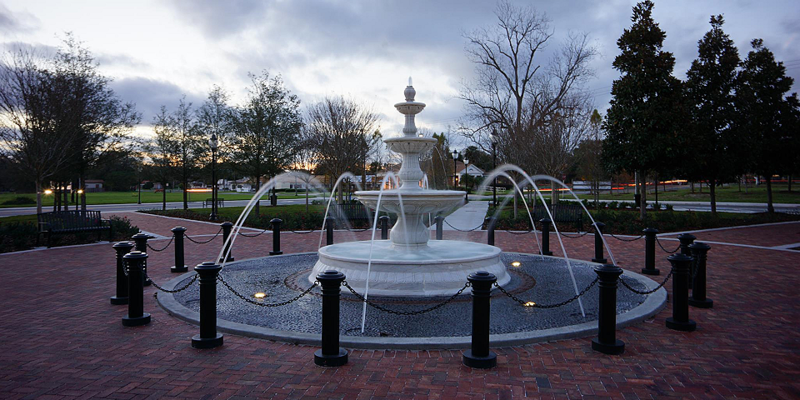 Try these links for additional information about Plant City, Florida. The greater Plant City Chamber of Commerce official website.